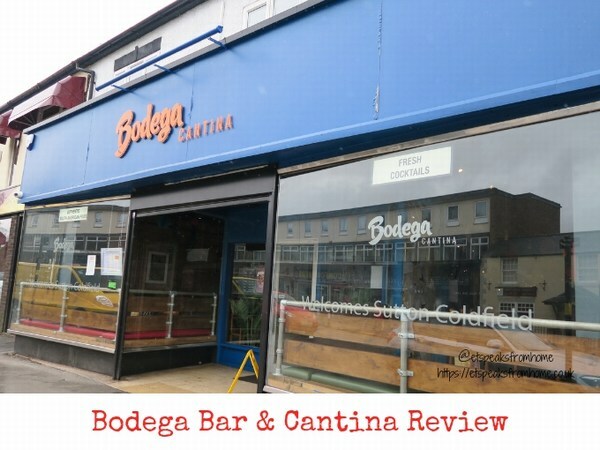 Bodega Bar & Cantina is a vibrant and quirky restaurant that offers authentic homemade South American food and drink. They currently have four branches across the United Kingdom: Birmingham city centre, Worcester, Leicester & Sutton Coldfield. 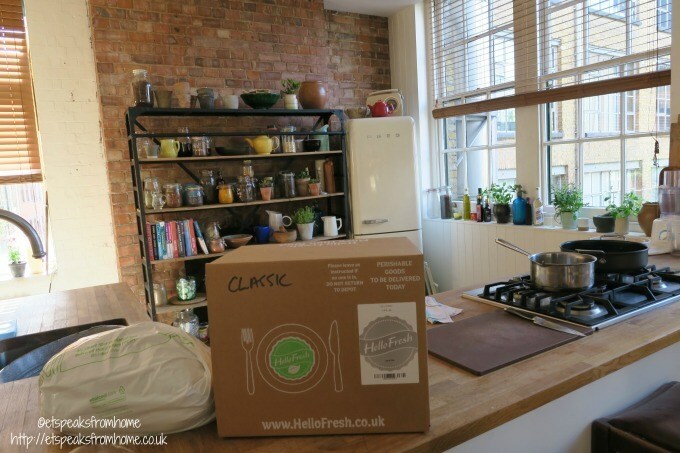 We were invited to test out their refreshed menu at the Sutton Coldfield branch. It is located along the busy Birmingham road which is surrounded by food businesses, shops and houses. There are quite a few places for off-street parking but they are limited by an hour during peak time. It is worth parking at Duke Street or Queen Street car park for longer stays. Looking something fun to do this Easter? 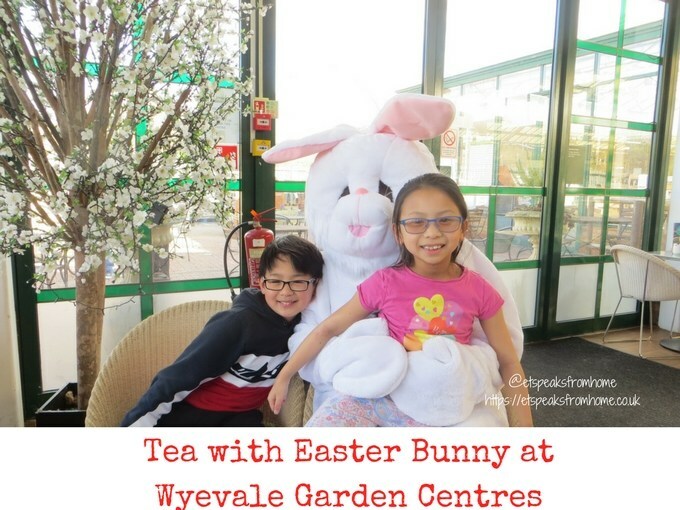 Why not book your child and you a Breakfast or Tea with Easter Bunny at Wyevale Garden Centres till 15th April 2018? The session lasts for approximately 90 minutes and is suitable for children between 3–8 years old. In this event, you and your little ones will be tucking into a delicious meal, enjoy a bunny hunt with a lot of chocolate treats, receive a cuddly toy & fun activity sheet and get to decorate your very own Easter cookie to bring it home! 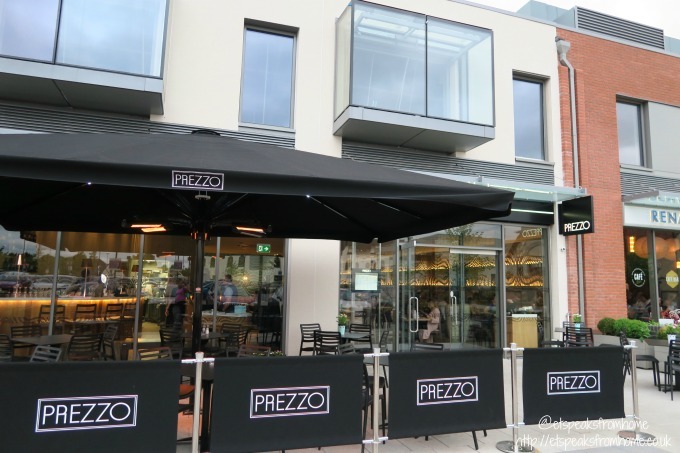 Last week was our first time visiting the brand new Prezzo restaurant at Mere Green, Sutton Coldfield. In fact, it was also our first time visiting the Prezzo restaurant chain which has more than 280 restaurants across the UK in all different shapes and sizes ranging from old libraries to harbour side eateries taking in the view. As Christmas is drawing near, Beefeater has launched their Festive Menu to get everyone in the mood! Of course, you don’t always have to have Turkey, you can pick delicious salmon, succulent steaks and many more. There is also a Children’s Festive Menu too! 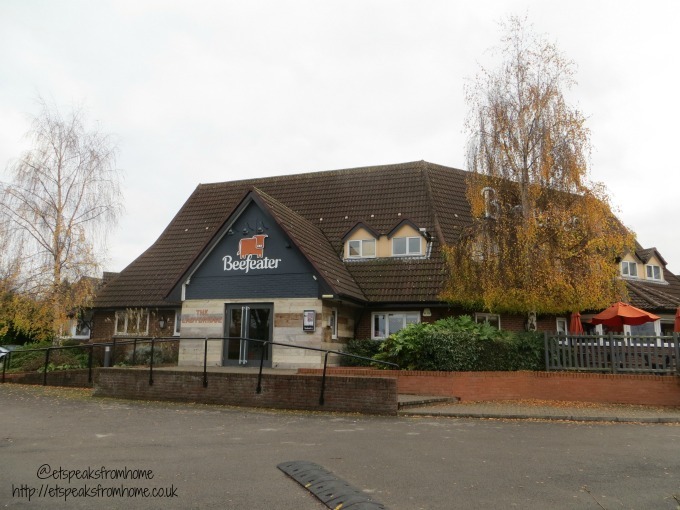 Visit their website for your local Beefeater opening hours, make bookings and check for offers. Bubba Gump Shrimp Co is a restaurant that was first opened in California based on the film Forrest Gump and has since expanded to multiple locations worldwide including London! 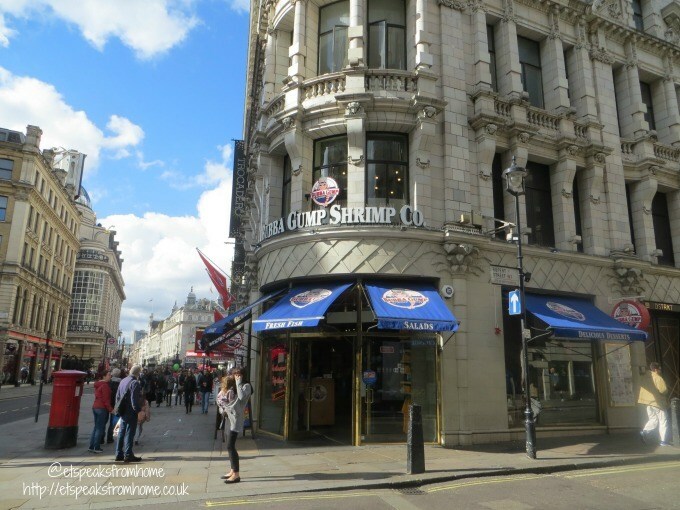 It is located near Piccadilly Circus tube station, which is very convenient and easy to find! If you happen to be out in the West End, why not visit this awesome place that is filled lots of Forrest Gump film props. 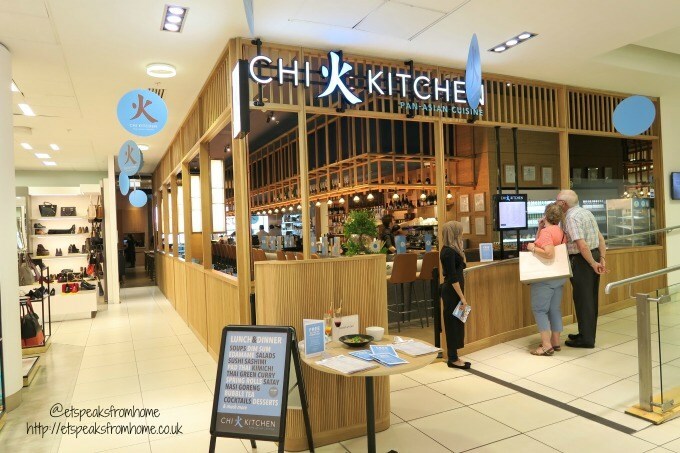 If you’ve had a hard day of shopping at the Birmingham Bullring, why not treat yourself to a nice Afternoon Tea at Chi Kitchen on the 3rd Level inside Debenhams! 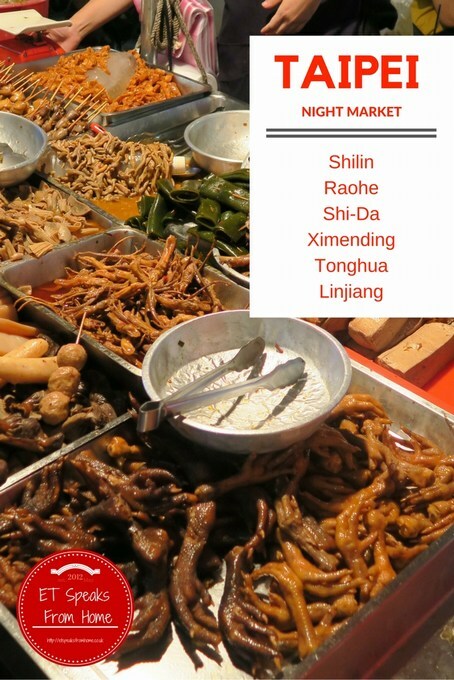 One of the top things to do in Taipei is to visit their night market to try out the unique Taiwanese street foods/snacks. Taipei are not only popular for their foods, it is also great for cheap clothes shopping and playing their street games like catching fish/prawns, shooting balloons etc. The street is always packed with tourists and the local Taipei people too! Spring into the new summer menu at Pizza Express! We are no strangers to Pizza Express and regularly enjoy their gorgeous and delicious meals. While we love their regular menu and we all have our favourite dishes, their new summer menu looks delicious which they’ve just launched. Yesterday, we popped by to the Pizza Express in Tamworth, which was opened in 2014 next to the Jolly Sailor Ventura Park. There is limited free parking spaces but you could also park at the Sainsbury’s car park or John Lewis on either side. The restaurant can seat 110 people and they get quite busy over the weekend, so it is best to book a table. The artwork in Tamworth was inspired by local born Seaman, Colin Grazier, who captured codebooks vital for the breaking of the Enigma cipher from a sinking German U boat submarine. A series of screens and a selection of canvases with coded messages provide an intriguing environment based around the Enigma code. Have you heard that Beefeater have a new spring menu? Yes, now they have added freshly prepared dishes like Surf and Turf, Smoked Salmon On Toast, Spicy Chicken Wings, lighter options and many more. 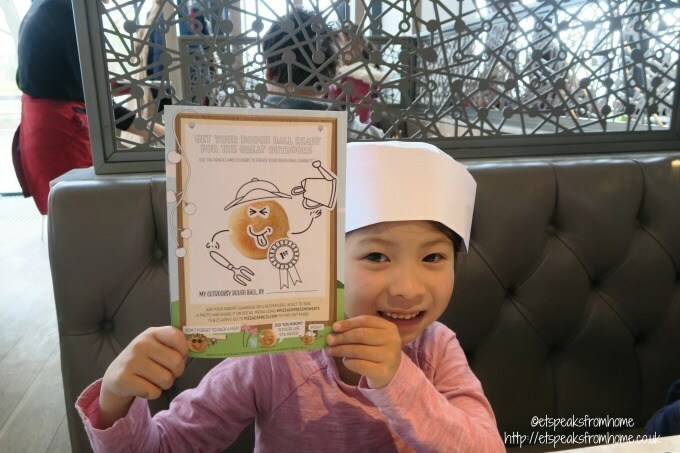 Also, there are Mr Men inspired favourites for the kids menu too. Do check out your local Beefeater for opening hours and offers from their website. Yesterday, we went to our Ladybridge Beefeater for a meal. The place is very easy to access with a lot of parking and next to shopping areas with shops like Boots, Matalan, Mark & Spencer, Toy R Us etc. It is situated next to Premier Inn with free WIFI. 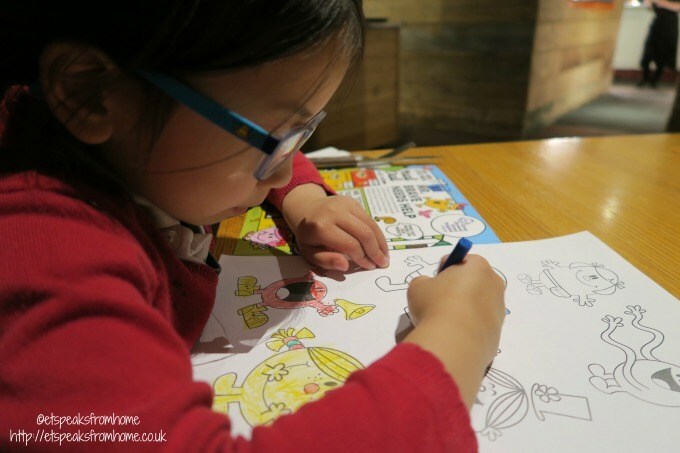 When we arrived, we were shown to our table quickly and both children were given Mr Men colouring sheets. 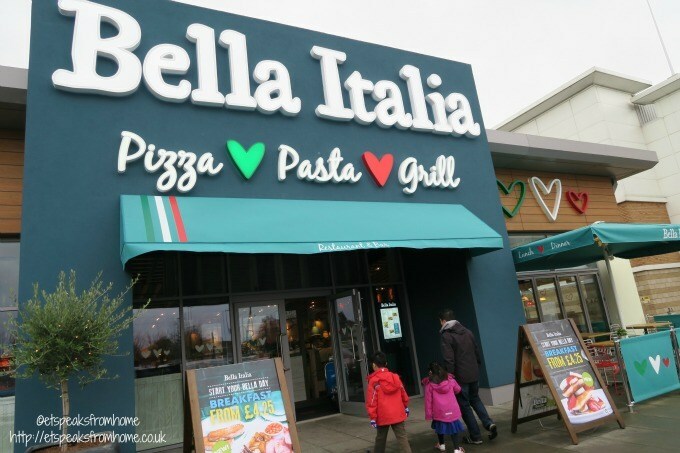 Bella Italia is now open at Waterfront North Leisure, Walsall. They are surrounded by other restaurants, sports shops, big clothing brands, cinema and many other retailers and there is further development to come. There is plenty of pay and display car parking available and the fee is very reasonable. We paid 2 hours for £1.40, if you required 3 hours, it is only £2! 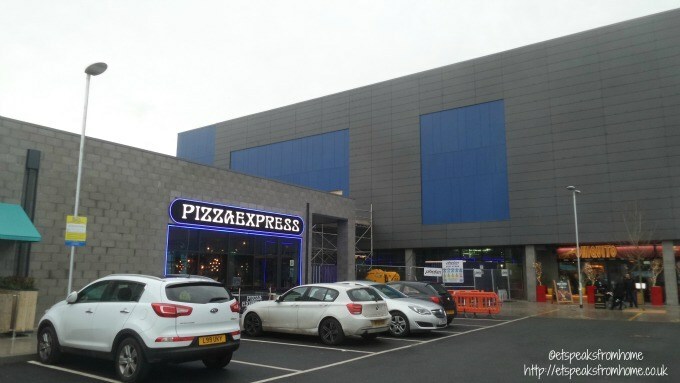 PizzaExpress was opened at the beautiful Waterfront in Walsall on 12 January 2016. They are surrounded by other restaurants, sports shops, big clothing brands and many other retailers and there is plenty of pay and display car parking available. We did struggle to find the restaurant as our sat nav took us to the wrong place using the postcode. In fact, PizzaExpress is just opposite Crown Wharf Shopping Park. 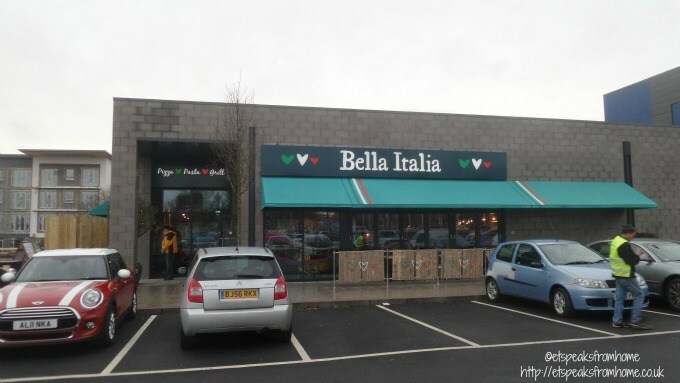 Bella Italia is now open at Middleway Retail and Leisure Park, Burton-upon-Trent. They are surrounded by a cinema, fitness club/sports shop, big clothing brands and many other retailers. You also get up to 4 hours of free parking if you dine at Bella Italia. This £800k restaurant created over 30 new jobs in the area and is now serving up fun, generous, high value, quality Italian dining, 7 days a week from 9am until 11pm. 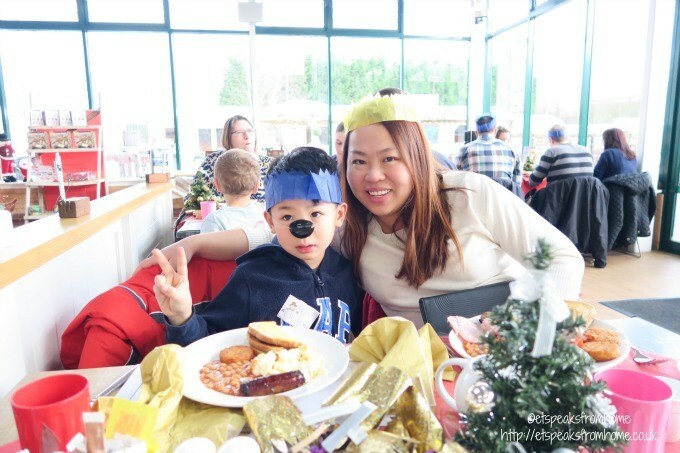 Did you know that Wyevale Garden Centre is currently running Breakfast or Tea with Father Christmas for you and your family until 24th December 2015? The session lasts for approximately 90 minutes and is suitable for children of all ages. We were so excited to meet Father Christmas and sample their lovely breakfast! When we arrived, we were shown to our table which was beautifully decorated with a Christmas theme. I also noticed that our local garden centre has yet again updated their décor and furniture too. There is even a huge ceiling heater installed to keep us warm and toasty. Now it has a much fresher look with pots of flowers in every corner of the restaurant. Also, a key improvement for me is the Wi-Fi! No need to suffer patchy and intermittent network! Once we settled on our table, we were served with drinks like tea and coffee for adults and orange or blackcurrant squash for children. There were activity sheets with crayons for children to entertain themselves before they served our yummy looking breakfast!